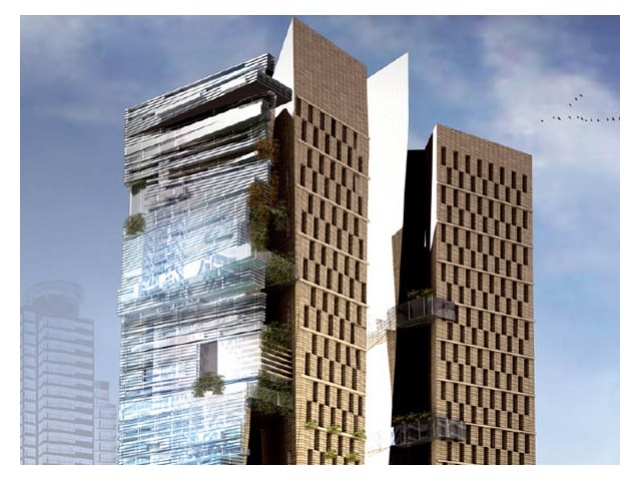 The exclusive design of Niki Lauda Tower will be one of the most impressive commercial towers in Business Bay offering offices and retail space with a range of exciting recreational and state-of-the-art business service facilities. The 29 and 26 storey twin skyscrapers includes office and retail spaces. The Towers offer an extensive range of services and facilities, to guarantee that your business runs well and is pleasurable experience for all your clients. At Niki Lauda Tower, we realize that in today’s fast changing business environment, communication solutions are becoming very important for competitiveness in the marketplace. The office spaces at Niki Lauda Twin Towers have been well-designed to provide our clients with a first class corporate environment. We offer a choice between a spacious individual office or a business suite, ideal for expanding companies. 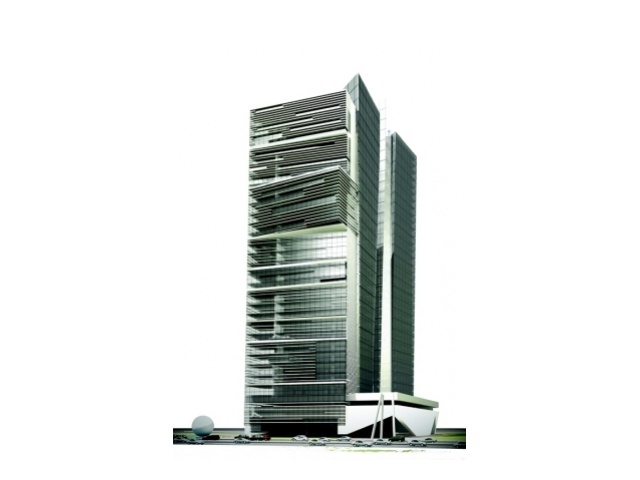 Niki Lauda tower provides you with the ideal business atmosphere. This legendary architectural icon will provide matchless infrastructure and amenities. It will offer its tenants unique freehold office spaces. The design of each office space is customized so as to ensure maximum work place effectiveness. Equipped with stylish architecture and communications technologies, the twin tower provides extra flexibility for you to run Business-your way. Ground floor service office and reception. Air-conditioned corridors and natural light.